A story of love, food and success! 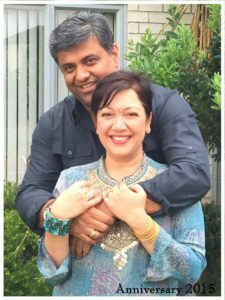 Mel’s is owned and operated by a young and dynamic husband and wife team – Avi Kewalramani and Melissa Hurst with Melissa as the face of Mel’s. Melissa was born to Anglo Indian parents in India. 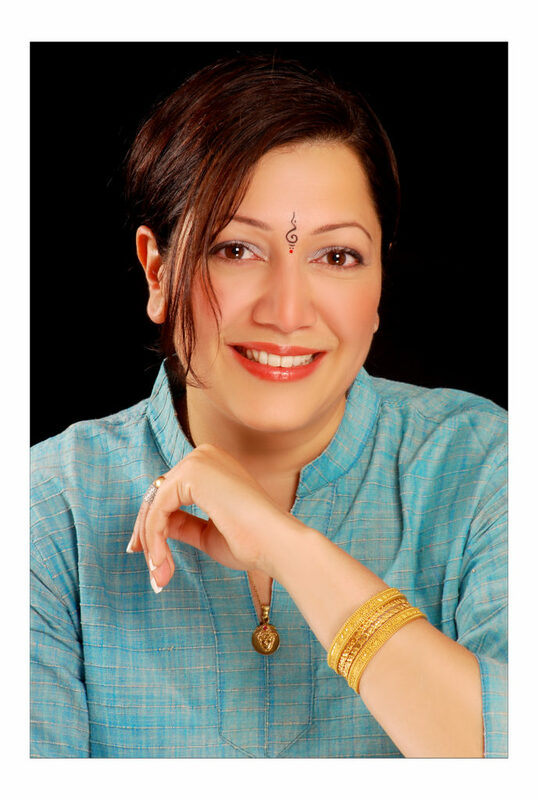 Melissa grew up mostly in Bombay (currently known as Mumbai) – India’s metropolitan of mixed cultures & multi cuisine. During her childhood, she also lived in other parts of the country which introduced her to an array of regional Indian cuisine. It was from here that she developed an avid love for food and exotic flavours. Avi was born in Mumbai – India. Avi is a qualified hotelier with over 14 years of experience and expertise in hospitality, catering and allied services. We immigrated to New Zealand in 2000. We made a lot of friends quickly. Avi and l have been in the Food and Hospitality Industries and this was always something that interested us. At work I found everyone asking me if I knew how to make a good curry – being Indian and all!! So I used to sit and write out intricate Indian recipes for all my work mates. But everyone used to come back and say how nice it would be if they could have all these recipes cooked for them without all the hassles of tedious Indian cooking. They also said that when they bought ingredients they could not utilise them all at once and the ingredients would then sit in their cupboards for months. I can cook! And Avi too is an awesome cook! And we both love food – all kinds! What started out as simple Indian cooking for friends, soon grew into a business idea. The overwhelming response created a need to package a range of traditional, gourmet, Indian curry sauces that would be easy to prepare at home. By the year 2005, just by word of mouth, Mel and Avi were distributing their range of products all over New Zealand and people were even taking them for their friends and family to Australia! The business was still in a very ‘hobby-type’ stage as we seemed to be doing it more for love – rather than profit! It was when we were expecting our first baby that we decided we had to give the business a seriously good think! We knew that our lives were going to change drastically with time commitments and so on after baby was born so we had to decide whether we were going to give this idea up altogether or were we going to go full on into it and create a profitable business out of it. Though still an unfinished product by way of packaging and from humble beginnings grew the idea to from a Company called Mel’s. In 2006, Mel’s Gourmet Foods was born, with Melissa as the face of the brand, creating a very personal and unique experience. We thought that naming the brand Mel’s would be a great way to give it a personal touch. We wanted people to feel that there was a real person behind this brand! Naming the brand Mel’s did bring a thought to mind that the name ‘Mel’ had nothing to do with Indian products! I drew a lot of inspiration from Lisa’s Hummus! Her name had nothing to do with Mediterranean food – but Lisa found a gap in the market! We on the other hand were coming into a market where there were quite a few brands out there claiming to be Authentic Indian! Mel’s is Authentic Indian – and we are proud to be New Zealand owned and operated. We spent nights on end designing our logos and creating beautiful, ethnic designs for our labels. We started looking for a place to cook as we now needed a factory if we were going to do this Right! But we didn’t have any capital. We had saved up $20,000 for when I was going to be off work but soon saw us using that up to set up our business. We found a closed down Take-away and set out creating our kitchen. We had been told by several people that it would be really difficult to get into large stores as no one was going to entertain us. But we knew we had a great product so we had only just finalised the lease on the old ‘Take away’ when we decided to approach NOSH! We just walked in with our product and without an appointment! It just so happened that we got to meet the owners. They liked our product straight away and asked if we could start the Launch that weekend! We were stoked! We didn’t even have enough stock but agreed. The rest as they say is history! With Nosh as our reference we then got into all the other stores too. While expecting their first child and holding down full time jobs as Flight Attendants, Mel and Avi created and developed the Brand – Mel’s. Their son Aaryan Luke was born on the 10th of Feb 2007 amid a life of food tastings, presentations and vying for new business. I remember one time I was doing a food tasting with this huge tummy (full term pregnant – actually overdue by 3 days) and a lady came up to me and after a brief conversation realised that I was Mel and I was trying to build and promote my business and all – she was actually quite disturbed about the whole idea that I wasn’t sitting at home with my feet up. She said that I should not be doing all this with a big tummy and all! My response to her was that this was my dream and having a baby while trying to get my fledgling business off to a flying start was an inspiration to push us further and not an excuse to stop! Together their great love and respect for each other and a deep flair for Indian Cuisine has seen Mel and Avi innovate, develop, grow and establish the Company over the past years. With a HACCP certified Food Safety programme the Company is getting geared up to take on the National and International market. It’s been a huge learning curve – we have done everything in baby steps! Persistence and belief in your product is a must! 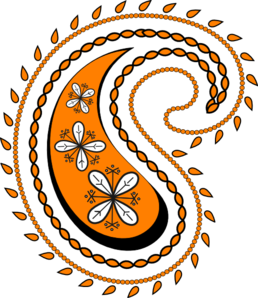 Mel’s motto and the core focus of the business has always been to try and get great quality Indian cuisine into the kiwi home at a reasonable price with convenience to the customer playing an integral part of the process – as strongly mentioned in their Mission Statement. Indian cuisine is becoming more and more popular around the world these days and everyone knows what a great Butter Chicken should taste like! We strongly believe that the product range is quintessentially Indian and has a unique and perfect blend of flavours and no such product is available on the New Zealand market. Mel’s Gourmet Indian Curry Sauces are now available in selected gourmet, grocery stores and delis through out Auckland and will soon be in other parts of the country. TASTE – At Mel’s our products taste amazingly good! We have the Original Authentic Recipe as you will find it back in India. We are quintessentially Indian! EASE – Mel’s products are super easy to prepare – they are ready in minutes! TEXTURE – In every packet of Mel’s masalas you will find whole herbs and spices. “Mel’s will be a household name and New Zealanders’ brand of choice in the stir-in sauce range.